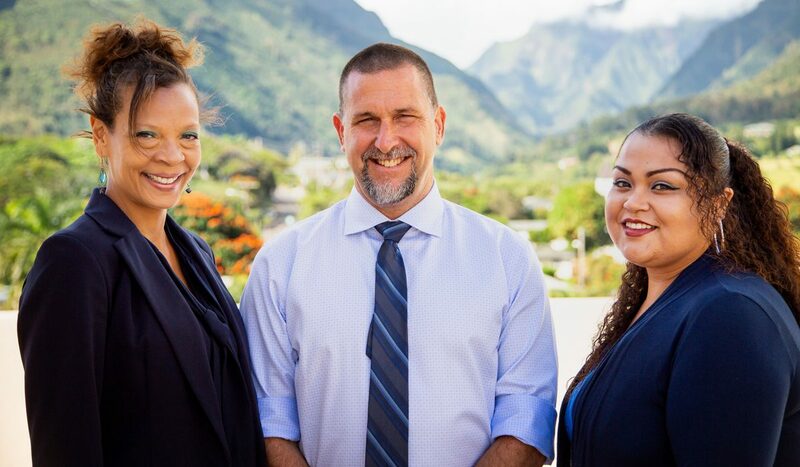 Kevin J Block is a dedicated, experienced and passionate immigration attorney in Maui and the founder of Maui Immigration Law, LLC. The son of an immigrant and the parent of an immigrant, Block is passionate about the positive contributions immigrants make to our Hawaiian community and throughout the U.S. in general. His legal career and long history of service to the community are a testament to his dedication and commitment to social justice. Mr. Block received his Juris Doctor degree in 2006 and is admitted to practice law by the Supreme Court of California and the Ninth Circuit Court of Appeals. During Law School, he interned at the Public Defender’s Office, the Prison Law Office at San Quentin and the Housing Clinic. Mr. Block has spent the past decade in the field of immigration law, both on the government side and in private practice. 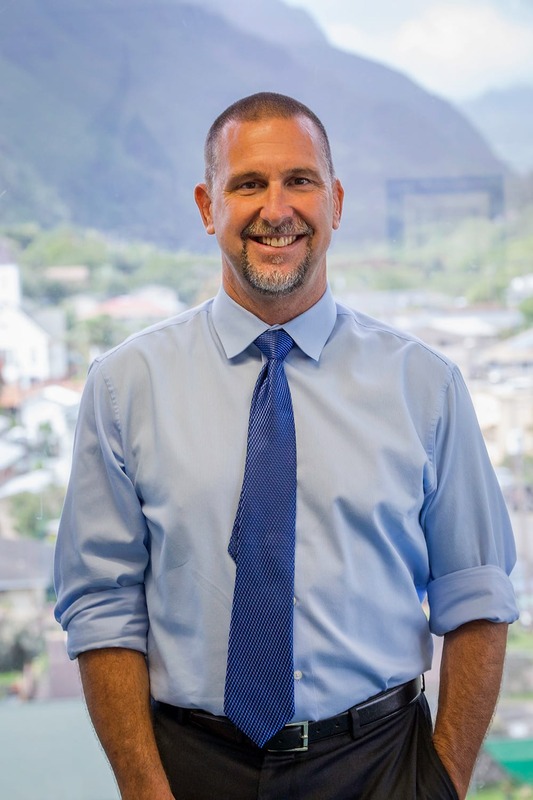 Prior to opening his own practice, Kevin Block was the Director of the Immigrant Services Division of the County of Maui’s Department of Housing and Human Concerns. He has also served as the Deputy Director of the BEST program at MEO (a re-entry program for incarcerated individuals) and prior to that was an advocate at the Legal Aid Society of Hawaii. Mr. Block has spoken on immigration to the Family Court Bar, the DOE and many community-based organizations and non-profits. He has served as an expert witness on immigration and has guest lectured at the Richardson School of Law on the subject of immigration and asylum. You can see his full Curriculum Vitae here. Kevin Block was recently honored to begin serving on the Board of Directors of the American Civil Liberties Union, Hawaii Affiliate. He also serves on the Board of Imua family Services, Hawaii’s oldest and largest provider of services to children with special needs. Kevin Block’s past service on Boards and Committees includes the Maui Area Service Board on Mental Health and Substance Abuse, the Homeless Alliance, The Board of the Maui Aids Foundation, the Kula Community Association, the Board of Halau Hula O Kawailehua Mapuna and the Maui County Domestic Violence Task Force. Kevin credits his passion for serving the immigrant community as well as Maui’s under-represented and vulnerable populations to his mother, who was a nurse and an immigrant herself and who embedded within him the principle of service to others. Mr. Block considers his greatest achievement to be his adopted son, who was a former foster placement who now calls him “Dad” and who made him a grandfather on July 28, 2016. Immigration attorneys are in the trenches of THE seminal human rights issue of our time… the world over. The questions and answers are centered in the freedom of movement of people in order to secure safety, health and sustenance for themselves and their families. In the face of endless wars, increasing authoritarianism, social-economic-political upheaval, climate change and crop instability, and the consequences of colonialism – there will be much more mass movement and exoduses in the future. Humanity must be prepared to face these shifts with compassion, pragmatism and justice. Social justice and public service have been a thread throughout Courtney’s education and career. As a woman of color, these deeply held beliefs are borne out of her family’s traumatization by gun violence when she was an eight year old child and their re-traumatization by the criminal justice system — equally so for myriad historical and spiritual reasons. Whether as a New York City Criminal Prosecutor in Queens, or as an Advocate in the office of NYC Legal Aid Housing Division, or as a Congressional Fellow in Washington D.C. – Courtney’s goal has been to use her skill set and personal experiences to ease suffering with empathy. She is an experienced attorney and litigator with a background in Law Enforcement, Legislative Relations, Trials, Appeals and now Federal Immigration Practice. Courtney is licensed to practice law by New York State. She is a proud graduate of Fordham University’s School of Law, New York (1999) and New York University, B.A. Political and Social Sciences (1996) — institutions with extraordinarily strong public service traditions which further instilled a need to contribute to the betterment of society. Courtney is honored to join a firm grounded in this tradition and looks forward to facing the challenges ahead with her extraordinary colleagues. Liz was born in Guerrero, Mexico and was brought to the USA by her “guerrera” mother when she was just 6 months old. She feels blessed to live in this paradise called Maui and dedicates all her achievements to parents who are her #1 motivation in her life. Liz is very family oriented and enjoys spending her free time with her brothers, nieces and nephews. As a child, Liz personally experienced what it was like growing-up in a bilingual home. In the home she spoke Spanish while all of her education was taught in English. Liz loves speaking two languages despite the complication and confusion that caused her when she was a child. She is grateful for overcoming that challenge because that has made her the person she is today. Being bilingual has allowed Liz to help her family and her community, bridging cultural divides in medical appointments, school and other important settings. Liz has served the Latino community in this way for the past 17 years. Liz is a proud graduate of Maui High School (Class of 2007!). Shortly after graduating, Liz became involved in helping to inform her local Latino community of resources around Maui. Iit was only a matter of time before people began reaching out to her as a community navigator; assistance with translations of documents and assistance in interpreting for them in important appointments (medical, educational, etc). Liz first met Kevin Block while doing some workshops on Maui back in 2012, when then President Barack Obama announced the DACA (Deferred Action for Childhood Arrivals) program She is a proud DACA recipient (“Dreamer”) and the program has allowed her life to change. Thanks to the encouragement of Kevin and the great recommendations from other community advocates Liz had met throughout her “volunteering” phase; she felt encouraged to apply (and got hired!) 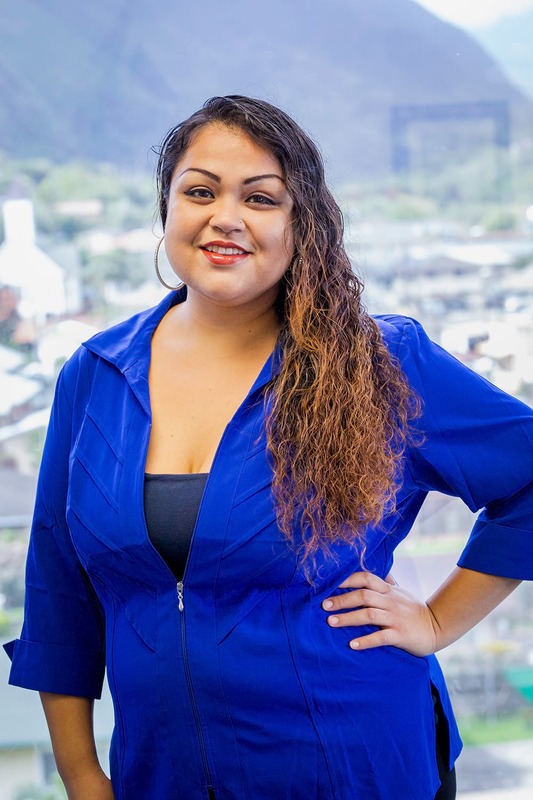 as a Program Specialist at the Enlace Hispano Program at MEO (Maui Economic Opportunity, INC.) In 2013, Liz received her Certification for Medical Interpreting through the Maui College and worked independently for the Maui Memorial Medical Center on an on-call basis. In 2015 Liz felt honored to be offered a job with Maui Immigration Law. 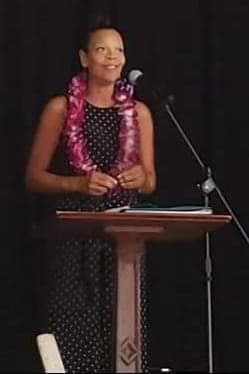 Liz felt it would be a good fit as she enjoys helping her community and wanted to increase the level of her advocacy on behalf of the immigrant community of Maui. Through her work experience she has discovered that she loves the feeling of helping others. She has developed a high level of expertise with immigration law and is the friendly and helpful face of Maui Immigration Law. Liz considers herself a very trustworthy and respectful person who is determined to get the job done the best way possible.